Plutarch (A.D. 46?–c.A.D. 120). 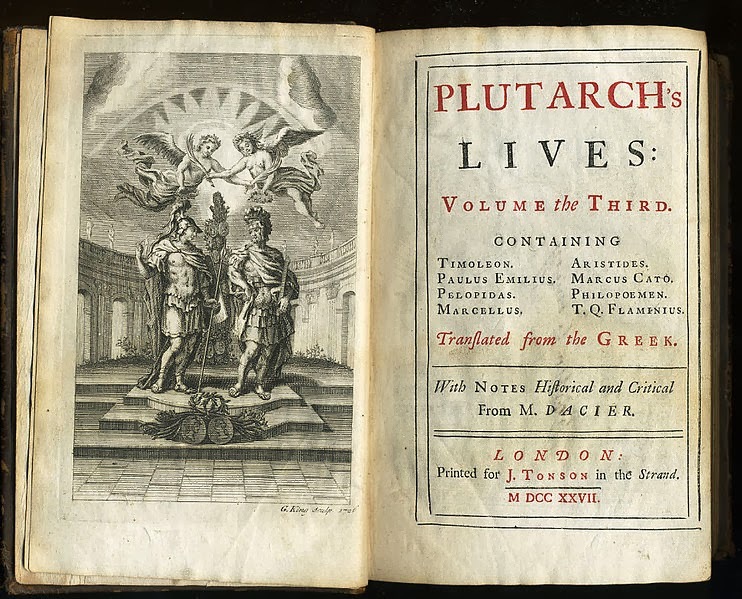 Plutarch’s Lives. Demetrius, the Phalerian, tells us, that he was informed by Demosthenes himself, now grown old, that the ways he made use of to remedy his natural bodily infirmities and defects were such as these; his inarticulate and stammering pronunciation he overcame and rendered more distinct by speaking with pebbles in his mouth; his voice he disciplined by declaiming and reciting speeches or verses when he was out of breath, while running or going up steep places; and that in his house he had a large looking-glass, before which he would stand and go through his exercises. It is told that some one once came to request his assistance as a pleader, and related how he had been assaulted and beaten. “Certainly,” said Demosthenes, “nothing of the kind can have happened to you.” Upon which the other, raising his voice, exclaimed loudly, “What, Demosthenes, nothing has been done to me?” “Ah,” replied Demosthenes, “now I hear the voice of one that has been injured and beaten.” Of so great consequence towards the gaining of belief did he esteem the tone and action of the speaker. The action which he used himself was wonderfully pleasing to the common people; but by well-educated people, as, for example, by Demetrius, the Phalerian, it was looked upon as mean, humiliating, and unmanly. And Hermippus says of Æsion, that, being asked his opinion concerning the ancient orators and those of his own time, he answered that it was admirable to see with what composure and in what high style they addressed themselves to the people; but that the orations of Demosthenes, when they are read, certainly appear to be superior in point of construction, and more effective. 4 His written speeches, beyond all question, are characterized by austere tone and by their severity. In his extempore retorts and rejoinders, he allowed himself the use of jest and mockery. When Demades said, “Demosthenes teach me! So might the sow teach Minerva!” he replied, “Was it this Minerva, that was lately found playing the harlot in Collytus?” 5 When a thief, who had the nickname of the Brazen, was attempting to upbraid him for sitting up late, and writing by candlelight, “I know very well,” said he, “that you had rather have all lights out; and wonder not, O ye men of Athens, at the many robberies which are committed, since we have thieves of brass and walls of clay.” But on these points, though we have much more to mention, we will add nothing at present. We will proceed to take an estimate of his character from his actions and his life as a statesman. Note 1. These are his own words, quoted from the Oration on the Crown. Note 2. A loud declaimer about petty matters; from rhopos, small wares, and perperos, a loud talker. Note 3. Halonesus had belonged to Athens, but had been seized by pirates, from whom Philip took it. He was willing to make a present of it to the Athenians, but Demosthenes warned them not on any account to take it, unless it were expressly understood that they took it back; Philip had no right to give what it was his duty to give back. The distinction thus put was apparently the subject of a great deal of pleasantry. Athenæus quotes five other passages from the comic writers, playing upon it in the same way. Note 4. Æsion was a fellow scholar with Demosthenes. The comparison in his remarks gives the superiority in manner to the old speakers, whom he remembered in his youth, but in construction, to Demosthenes, his contemporary. Note 5. “Sus Minervam,” the proverb. Collytus, together with Melite, formed the south-west, and, apparently, the more agreeable part of Athens. 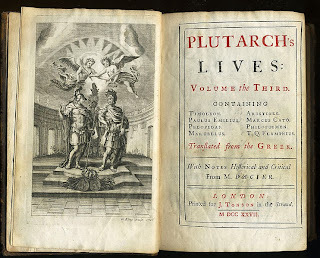 Plutarch, consoling a friend who was banished from his native city, tells him people cannot all live where they like best; it is not every Athenian can live in Collytus, nor does a man consider himself a miserable exile, who has to leave a house in Melite and take one in Diomea.